 Is Lady Valor: The Kristin Beck Story on Netflix United States? 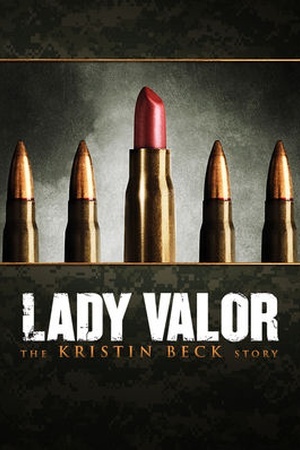 Sorry, Lady Valor: The Kristin Beck Story is not yet available on Netflix. Check the Lady Valor: The Kristin Beck Story (2014) trailer!